Cassida fabricates professional money taking care of gear for workplaces, retailers, service stations, eateries, stores, schools and banks. 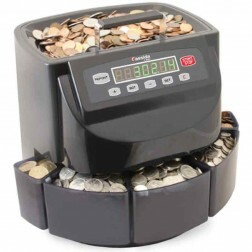 Cassida cash counters and coin sorters guarantee exact bill and coin checks, while our fake identifiers give you true serenity you are tolerating just bona fide money. 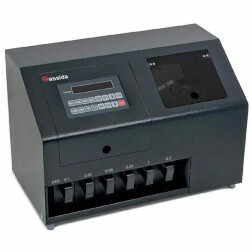 Cassida produces a complete line of cash taking care of gear. 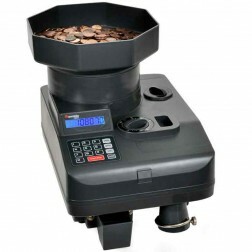 Our wide choice of paper and coin money counters, sorters, and fake indicators gives adaptable business answers throughout today's money taking care of environment. Read More Cassida's thorough item portfolio offers an assortment of answers for organizations of all sizes, from desktop machines for low-volume operations to overwhelming obligation, cutting edge counters for money concentrated situations like banks and clubhouse. Cassida money taking care of gear can streamline your preparing and taking care of operations, wipe out misfortunes because of fakes, lessen blunders and even enhance client relations. Our counters, sorters and finders are built for usefulness and execution and are upheld with administration to guarantee outstanding worth.